Scarlett has Graduated from Nursery! 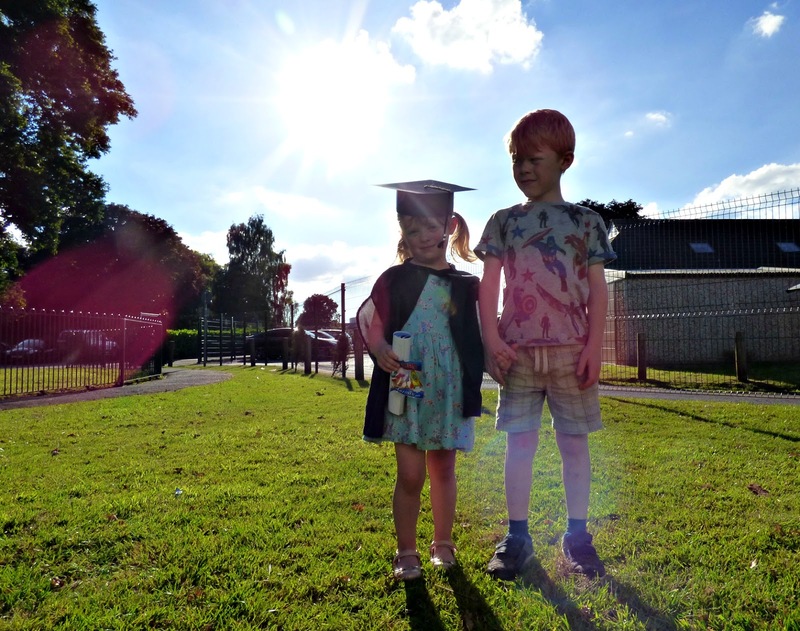 I'm so proud to announce that Scarlett has now graduated nursery, and will start school in September! What an exciting milestone! 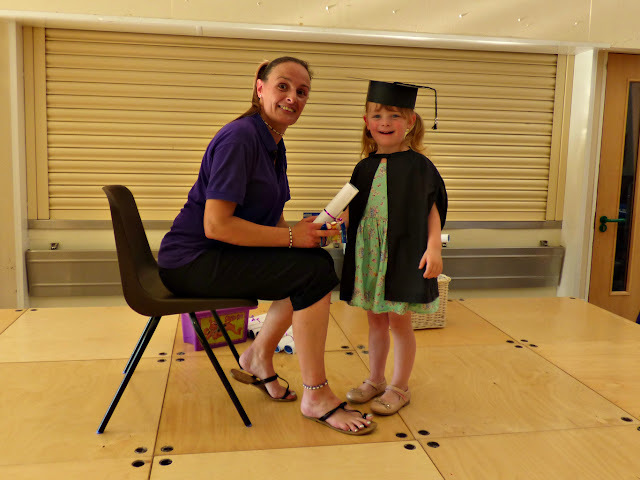 Does your children's nursery / preschool have a little graduation ceremony for their school leavers?